Comments: Use as a gound cover in the colder regions. 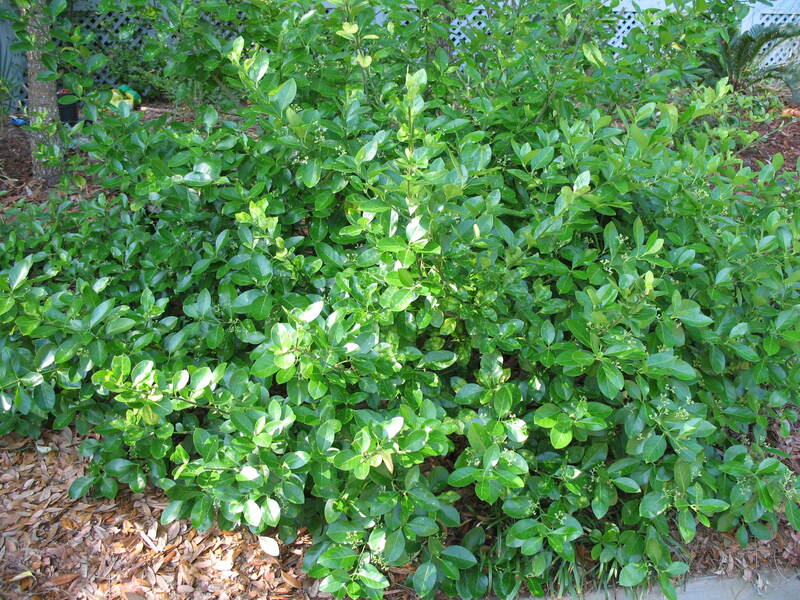 In the southern part of its growing range it can be used as a shrub, an espalier and as a cover on slopes along highways. It will withstand salt spray.